New to Wilsonia? Download our brochure, Our Wilsonia, for an overview of the village and information about membership and community rules. 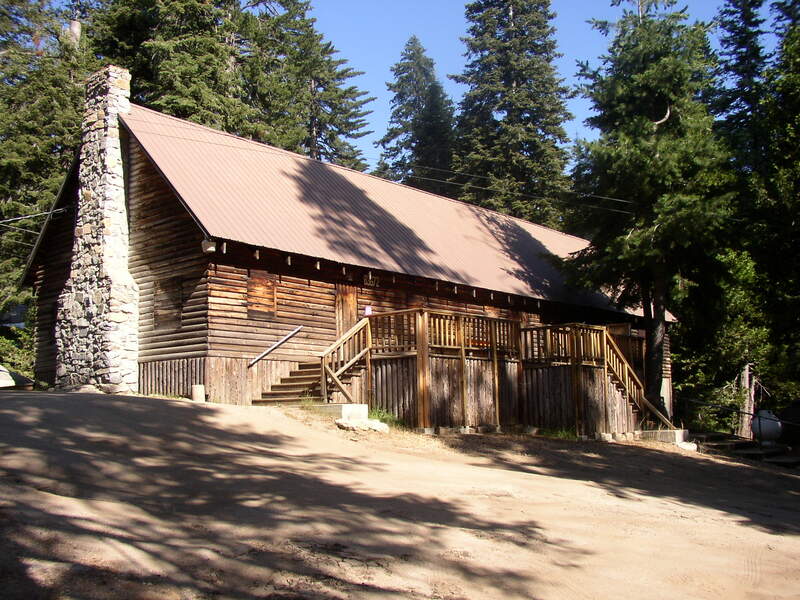 Wilsonia is a privately owned 100-acre village located within the Grant Grove section of Kings Canyon National Park. It began as a plot of land homesteaded during the 1870s. Many ownership changes took place during the years that followed. The land was eventually subdivided, and the village began its life in 1918. In 1996 it became a Historic District. There are currently just over 200 cabins in the village. The name Wilsonia originated in the presidential election of 1916. Woodrow Wilson was seeking reelection, and the vote was very close. Wilson’s campaign was about to concede the election, but waited for votes to come in from the “far west,” which were delayed because of a snowstorm in the mountain communities east of Fresno. When they were at last received, it threw the California vote to Wilson, and the California vote was enough to throw the nation into a narrow majority for Wilson. And so the story goes… our mountain community was then named Wilsonia in memory of this influential event. Wilsonia Village Inc. (WVI) is managed by a board of directors elected from dues paying cabin owner members. A total of seven board members serve terms of three years. Board members are elected on an alternating schedule. Board meetings are held five times a year and are open to all Wilsonians. WVI bylaws can be downloaded here. Annual Dues are determined by the WVI board and are due in October for the upcoming calendar year. Dues are the primary source of revenue for WVI, and pay for the insurance, property taxes, maintenance and supplies for the Clubhouse. They also fund the garbage service and the cost of the newsletters and maintaining a website. Annual dues for your cabin can be paid online through our store. WVI owns a community clubhouse located at 83672 President’s Lane (north of Lilac Lane). Wilsonia property owners in good standing (dues paid) may rent the Clubhouse. Rental rates and terms are set by the WVI board. Contact Neal Mixter for inquiries about Clubhouse rentals. 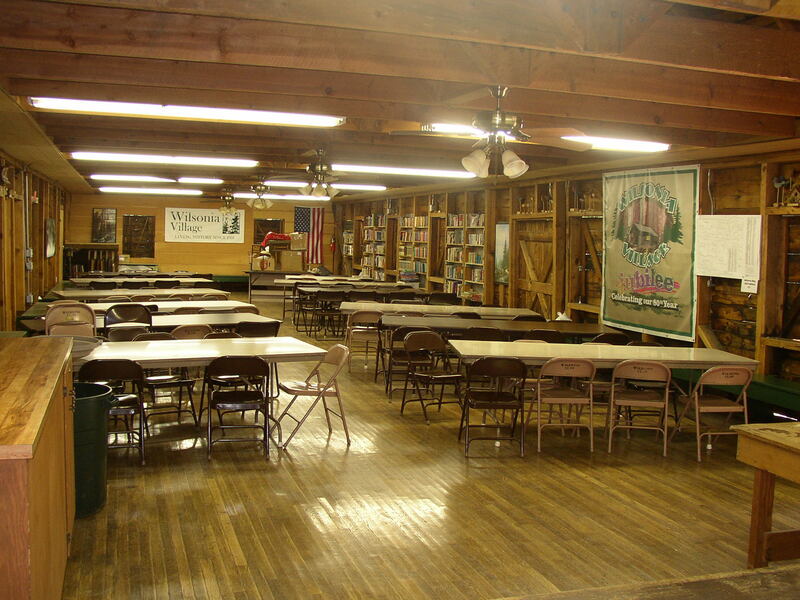 The Wilsonia Clubhouse is also home to the village lending library. Borrow books to read at your cabin, and return them at your convenience. WHDT is a non-profit organization dedicated to preserving the historic nature of the village. Visit their page for more information. The Wilsonia Advisory Team is a committee of representatives from Wilsonia organizations and the National Park Service to develop work plans to pursue actions and solutions to areas of concern from cabin owners. Visit their page to learn more.